Mercury Medical is a Veteran Owned Small Business and Specialty Healthcare Organization dedicated to bringing innovative medical devices to the market. Our mission is to provide customers with the highest quality airway products while providing value for creating better patient outcomes in EMS and hospital settings at cost effective pricing. Ours is a customer-focused culture. We design, manufacture and distribute our own leading-edge airway management product line worldwide and represent cutting edge technology from other manufacturers exclusively in 32 states, & the DC area. Our distribution area includes: Alabama, Alaska, Arkansas, Arizona, California, Colorado, Delaware, Florida, Georgia, Hawaii, Idaho, Kentucky, Louisiana, Maryland, Mississippi, Montana, Nevada, New Jersey, New Mexico, New York City, North Carolina, Ohio, Oklahoma, Oregon, Pennsylvania, South Carolina, Tennessee, Texas, Utah, Virginia, Washington, Washington DC, West Virginia & Wyoming. Known for innovative manufactured products with Flow-Safe disposable CPAP devices, Neo-Tee T-Piece resuscitators and other airway management technology we continually strive to meet and our customer requirements and expectations. Ongoing support and training is provided via our continuing education and training seminars including access to clinical specialists ensuring that the transition to premium high-tech patient care is seamless. 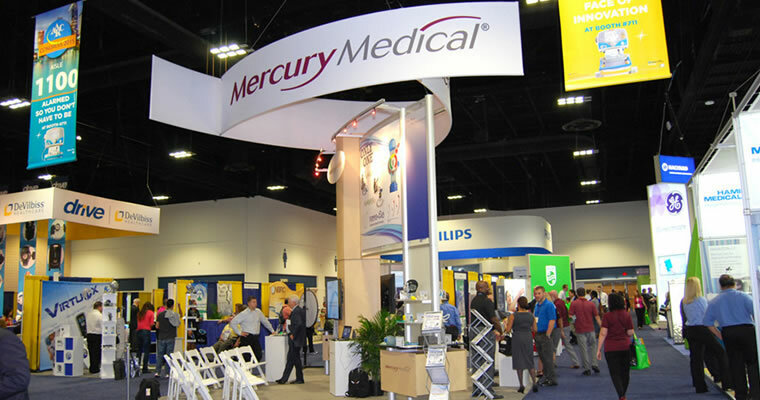 Mercury Medical has been in business for over 50 years and is headquartered in Clearwater, Florida. We maintain an inventory of equipment and repair parts. Aligning with Mercury Medical, you partner with a Veteran Owned company spanning more than 50 years of medical device innovation. Keeping health care ahead of the curve with the latest technology is our specialty. 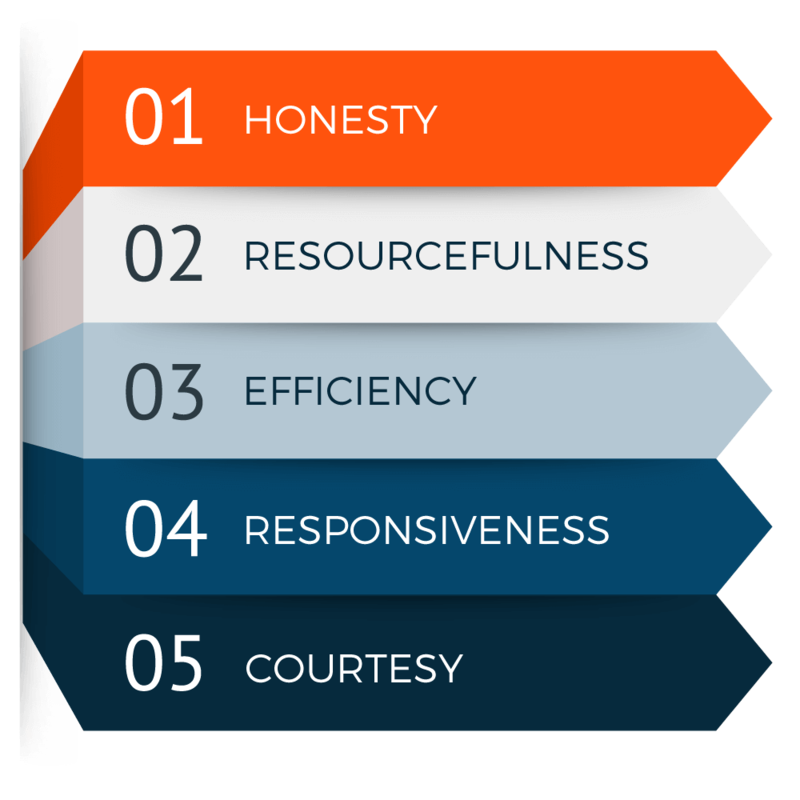 The goal of Mercury Medical is to provide customers with quality products at competitive prices with an underlying theme of understanding each customer’s needs and fulfilling those needs with sensitivity, professionalism, high ethics, and optimal quality in products and service. 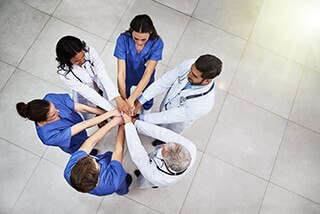 Mercury Medical’s goal and responsibility is to provide the community, its employees and its customers the highest degree of quality and competency within all phases of company processes. All of Mercury Medical’s products are produced according to the appropriate policies and actions needed to meet safety guidelines and ensure accuracy, cleanliness and timelines to its customers.